Phone an existing owner to ask why they love Highland Waters. In the quiet heart of Tasmania, you can find a secret escape from the pace and pressure of your daily life. Forget traffic jams, pollution, stress and office deadlines. At Highland Waters they’re all far away. Here you will find an oasis of calm – the silence broken only by birdsong, mayflies on the wing, and the sipping of rising trout. Pure fishing heaven. 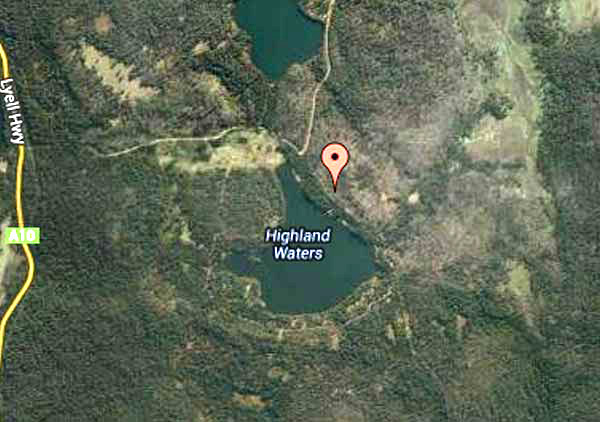 Highland Waters is a private licensed trout fishery located in the peace and solitude of the remote Central Highlands region of Tasmania, two hours from the cities of Hobart and Launceston. 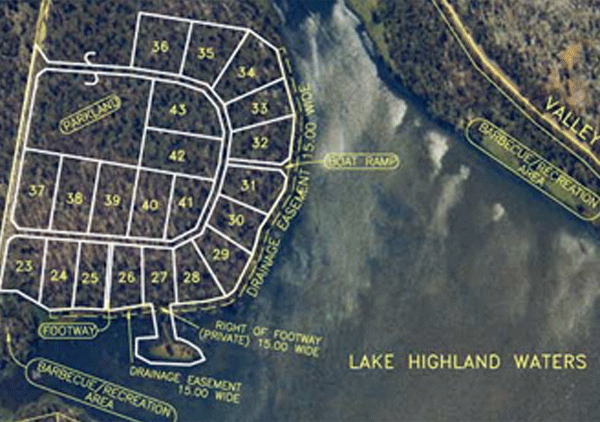 Highland Waters features a 200 acre fishing lake surrounded by forest and parklands. 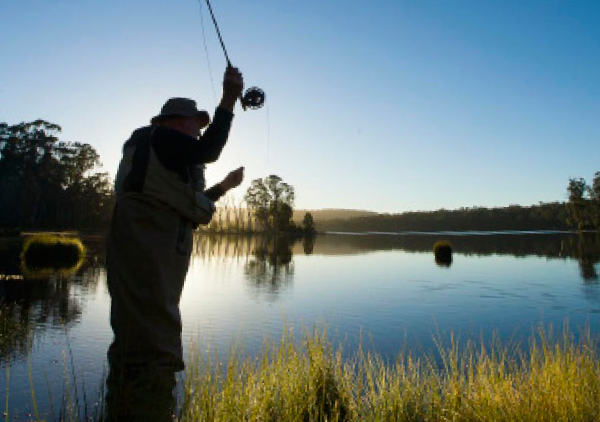 The lake’s protected location, its abundant wildlife, and its guaranteed supply of clean, fresh water make Highland Waters the perfect haven for trout fishing. 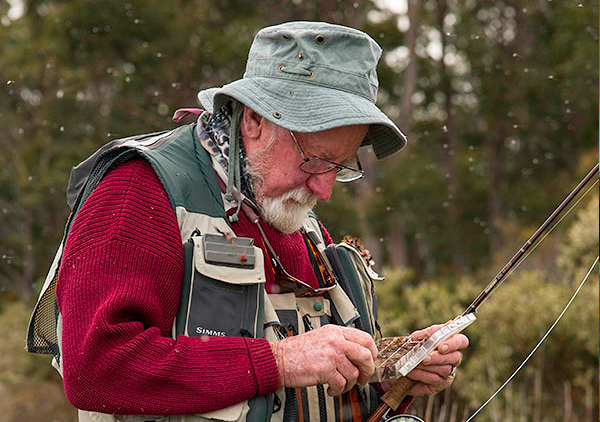 Accomplished anglers and beginners alike are irresistibly drawn to this unique environment.